Looking to install blinds or shutters but keen on keeping your costs at a minimum? Consider DIY installation. At Affordable Shutters & Blinds, we offer direct sale and supply services to clients looking to complete their installation themselves. You can save on technician costs but still feel confident knowing that you’ve got the best deal on blinds and shutters that meet our strict quality and functionality standards. While we generally recommend a professional installation for blinds and shutters, DIY installation can be a great option for clients with some expertise in measuring and installation. If you’re thinking of a DIY blinds or shutters installation, ensure you’ve selected a durable and high quality product by opting for an Affordable Shutters & Blinds solution. If DIY isn’t for you, opt for the guarantee and workmanship of an experienced technician with our affordable all-inclusive custom blinds and shutters services. Ordering direct is simple with Affordable Shutters & Blinds. We’ve got our full range of both shutters and blinds available for viewing online, including all specs, features and benefits you need to make the right decision. 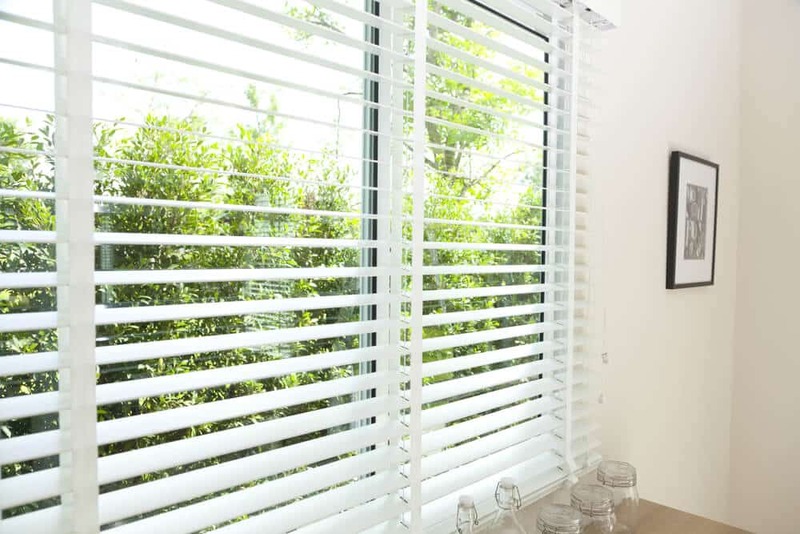 Our team is on hand to provide you with expert advice and recommendations on our entire range, ensuring you choose the right shutters or blinds for your space. 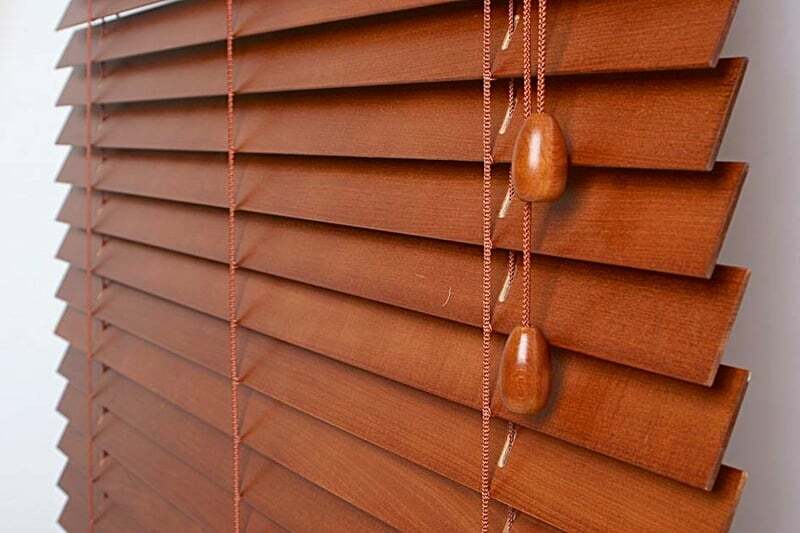 We’re even able to provide you with tips and support on a successful DIY blinds and shutters installation. Made custom to suit your measurements and requirements, browse through our range of styles and designs to order your shutters and blinds in Perth. Pick out what you love, make sure it meets your functionality requirements then call us on (08) 9399 9619 to place your order. At Affordable Shutters & Blinds, we provide an extensive range of high quality shutters and blinds to suit all applications. Our promise to you is simple; we deliver premium quality products, expert advice and excellence in technical services and support. 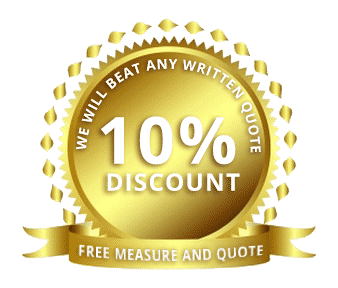 Across all of our services, from simple supplies for DIY jobs to all-inclusive manufacturing and installations, we maintain a high standard of quality and professionalism. 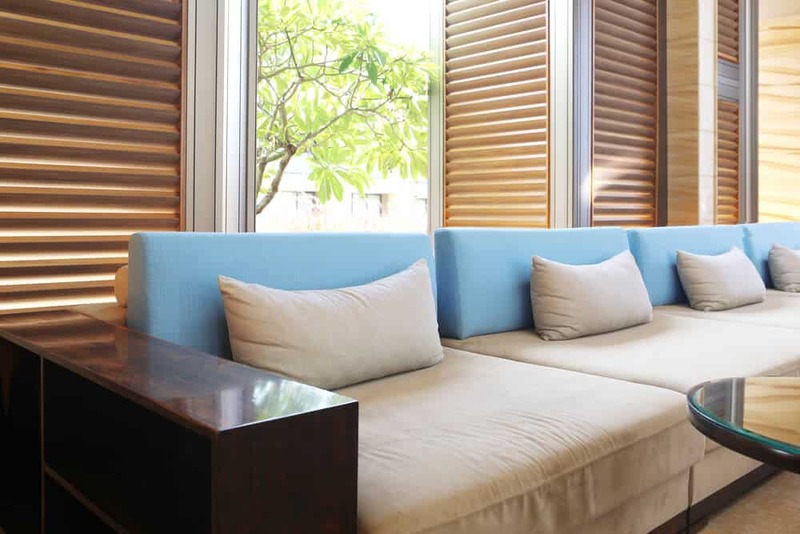 When it comes to enhancing the aesthetic appeal, privacy and comfort of your home or business, opt for a premium window covering solution from Affordable Shutters & Blinds. We stock an extensive range of high quality blinds and shutters made custom to your measurements. For DIY installers, be confident in the quality and durability of your selected blinds by choosing from our vast inventory. As all products are required to undergo quality and function testing, we take the stress out of buying direct. Whether for inside the home, for your office windows or as an outdoor feature, chat with our team for expert advice on shutters and blinds in Perth. Ready to DIY your shutters and blinds installation? Find the perfect product in our wide range of shutters and blinds online. At Affordable Shutters & Blinds, we make it simple to choose the right window covering to suit your space.